Citrine combines creativity, strategy and experience in the field of Marketing and Communication. 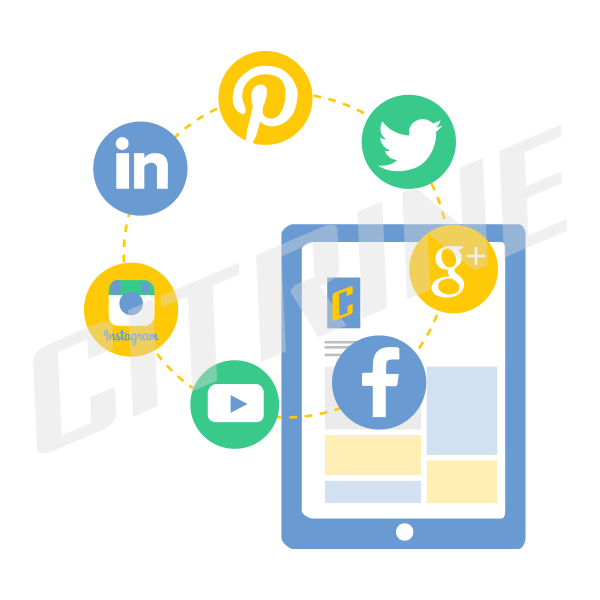 Citrine is a Word of Mouth & Social Media Marketing agency. Founded in 2004 and is one of the first companies in Europe that have designed and implemented campaigns to Social Media for large brands. The traditional promotional media had begun to weaken. Citrine was among the first companies in Europe that listened the pulse of the time and turned to innovative and alternative methods of approach and more effective targeting of consumers. 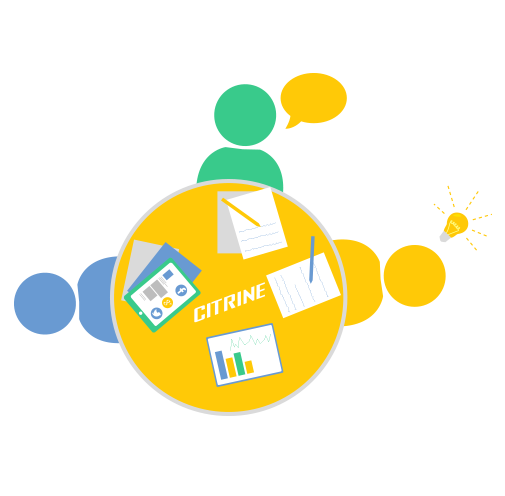 Having as main scope the Word of Mouth Marketing, Citrine has made numerous collaborations with multinational organizations in the technology, services and fast moving consumer goods, applying Word-of-Mouth and other below-the-line Marketing campaigns for both domestic and for the European market. In 2005 the people of Citrine, realizing the strengthening of the power of Word-of-mouth through Social Networks, begin to incorporate the customer communication of Citrine promotion techniques through Social Media. The successful outcome of their activities, leading the company in 2007 to the realization of the first integrated Marketing campaigns on Facebook. 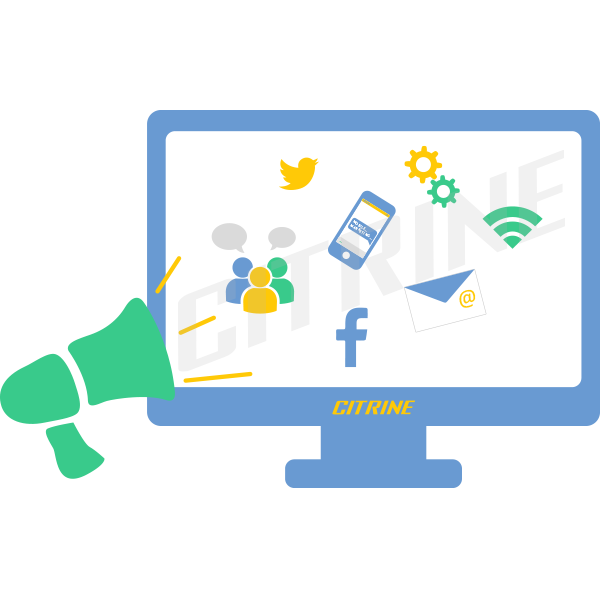 Today Citrine offers a comprehensive range of Digital Marketing services starting from designing online strategy and reach to create tailor made web applications, applications for Social Media and build mobile applications. Role of Citrine, as Word of Mouth and Social Media Marketing agency, is to communicate your brand in targeted consumer base and connect these audiences with your brand. Citrine combines creativity, strategy and experience in the field of Marketing and Communication.